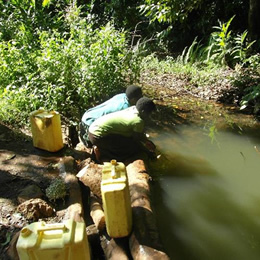 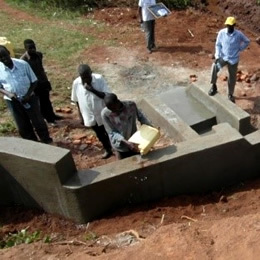 We build dams to provide clean water which is easier to collect from a pipe. 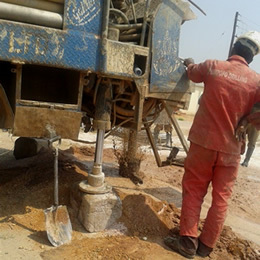 We drill boreholes and provide hand pumps and stand-pipes. 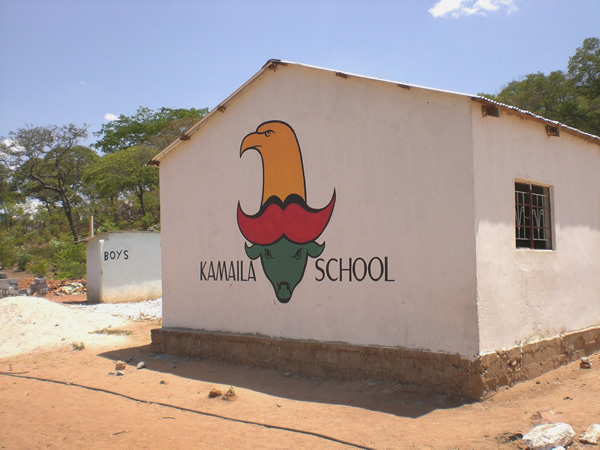 We harvest rainwater for schools and clinics. 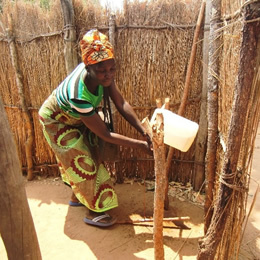 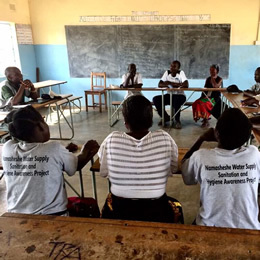 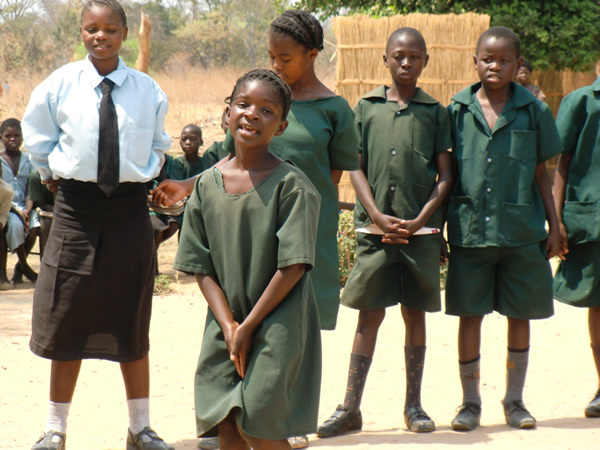 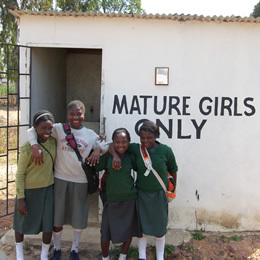 We train hygiene promoters to encourage families to build their own toilets and tippy-taps for hand washing.